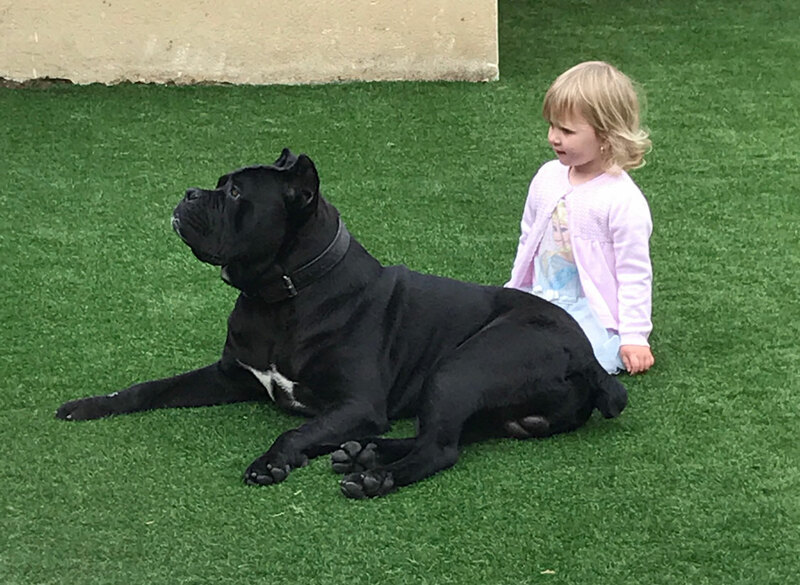 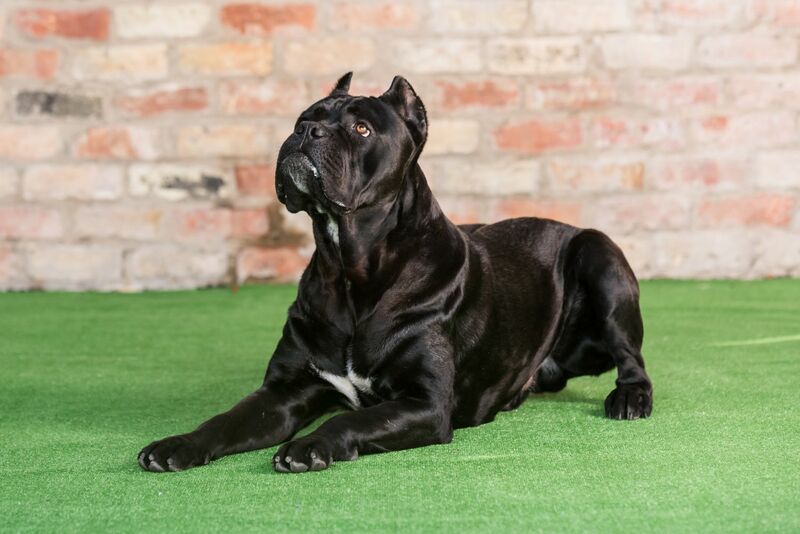 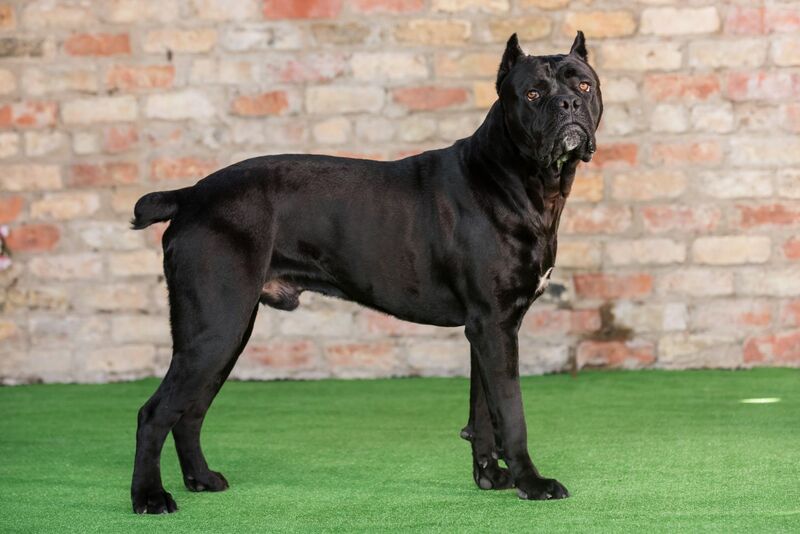 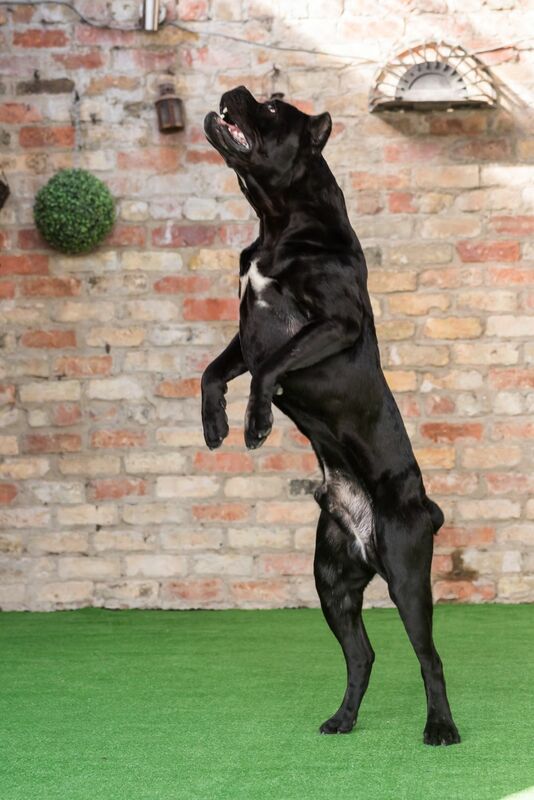 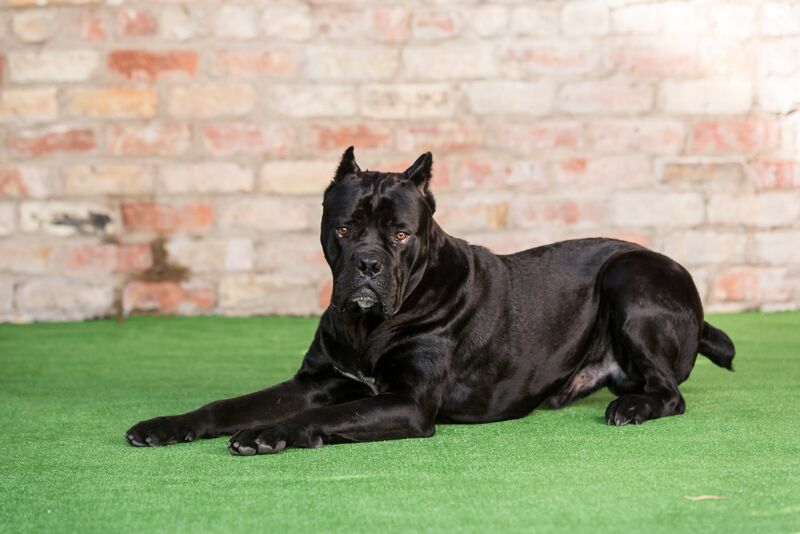 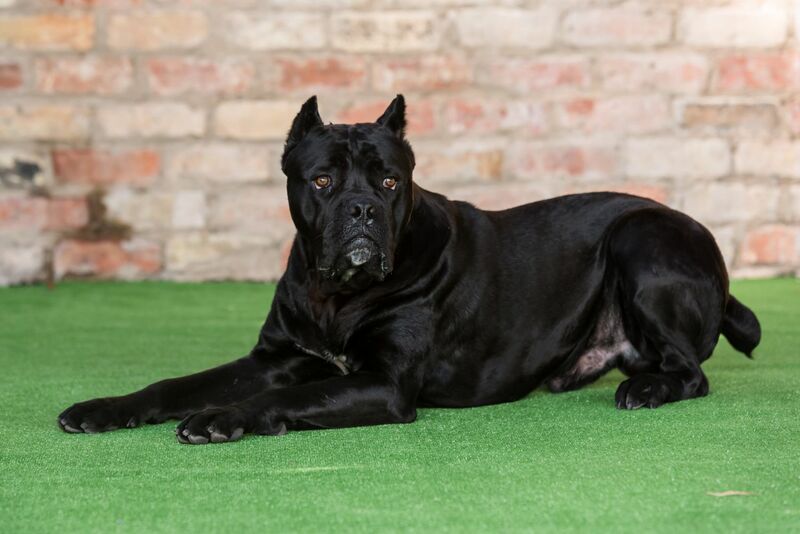 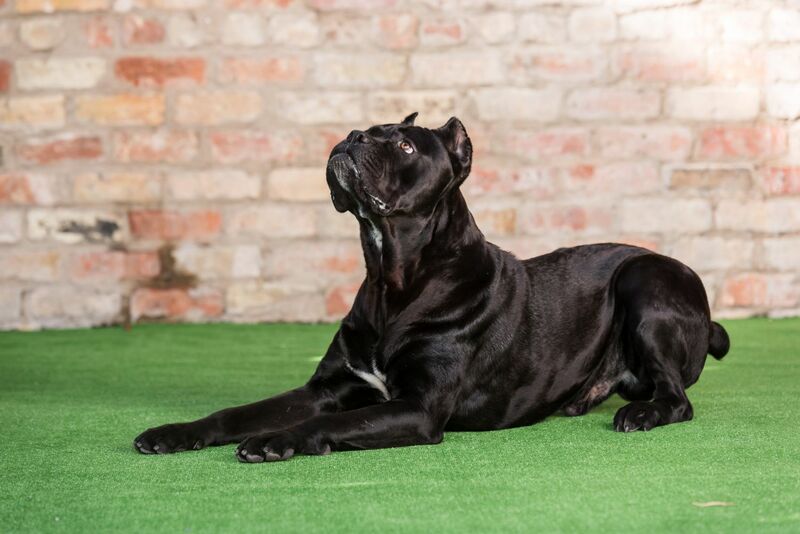 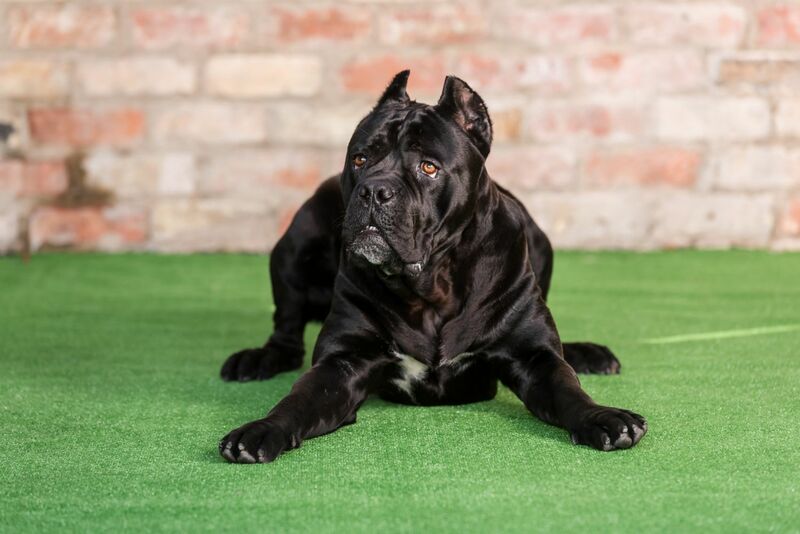 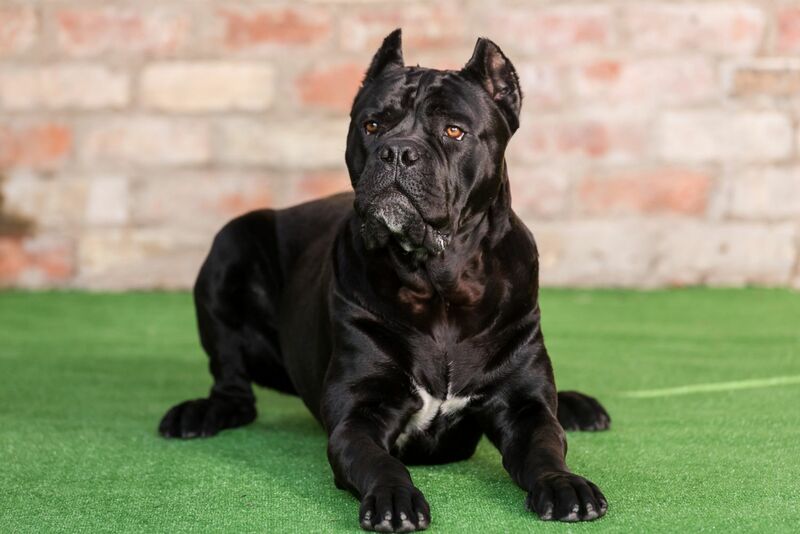 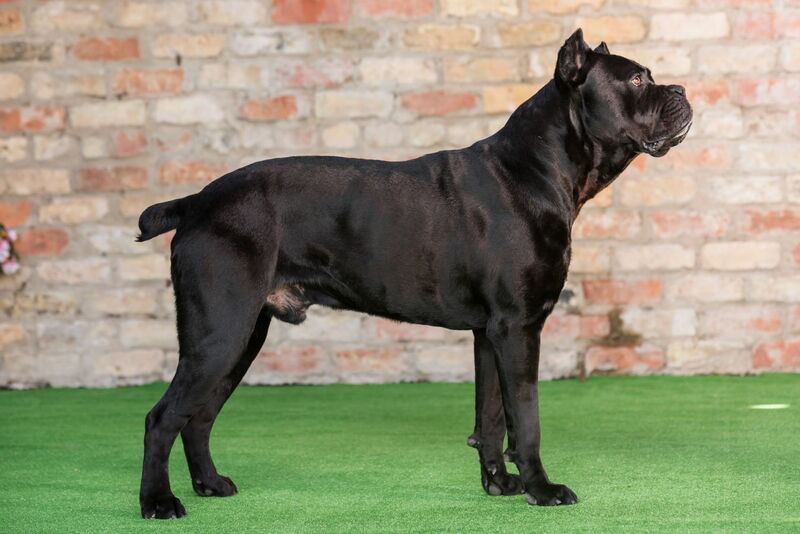 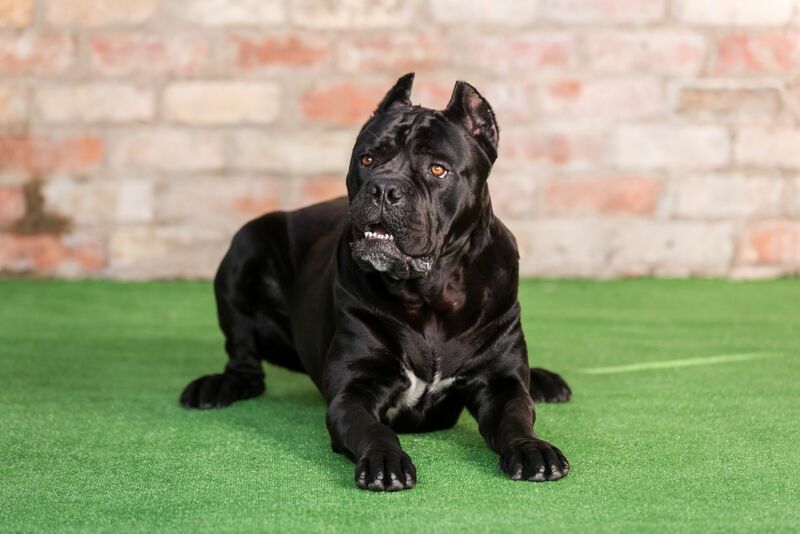 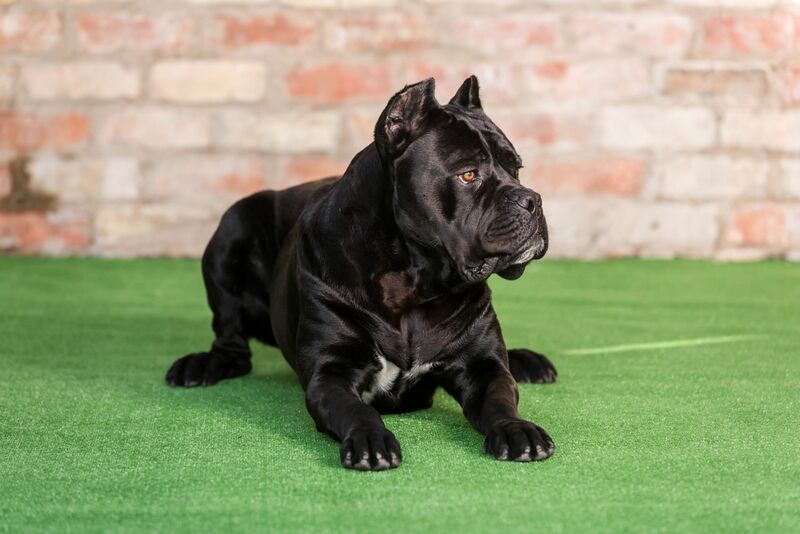 We are proud that Gino is from our own personal dogs: his dad is the famous Mario and his mother Euphoria is also a top Serbian champion, and this shines through in his breeding. 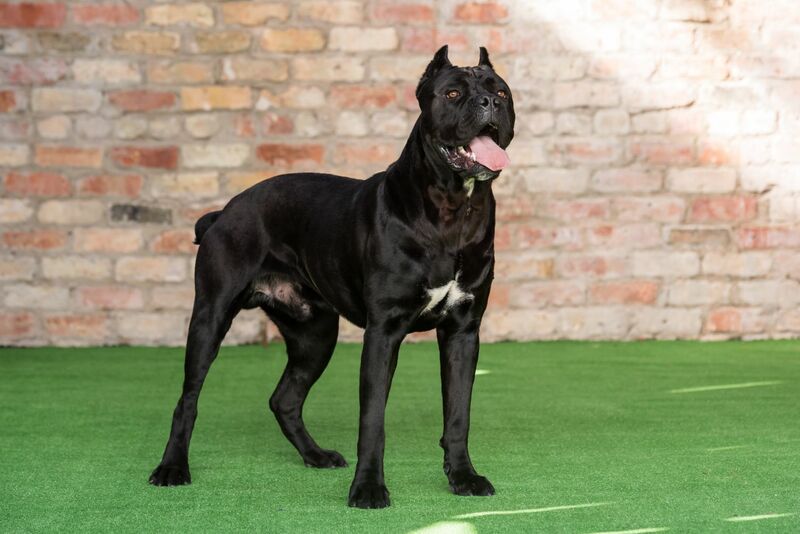 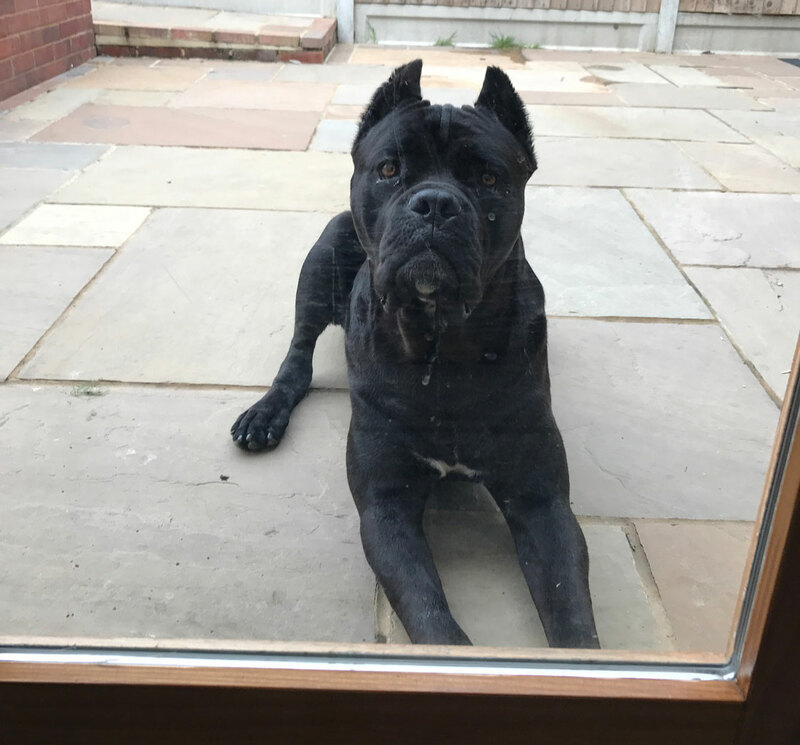 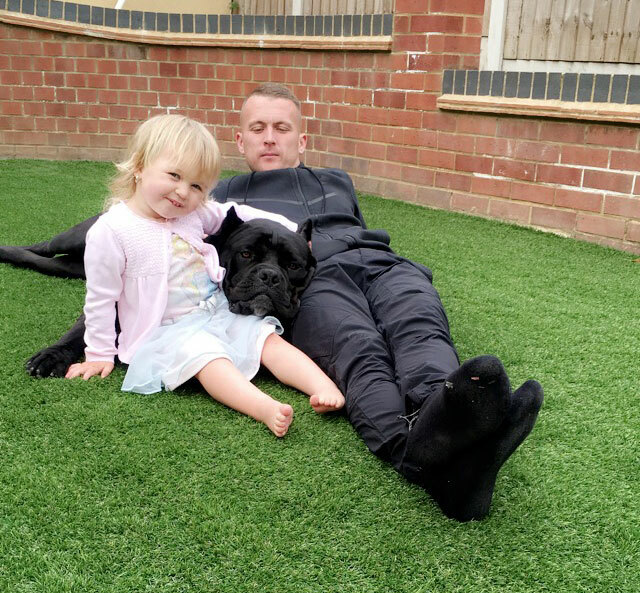 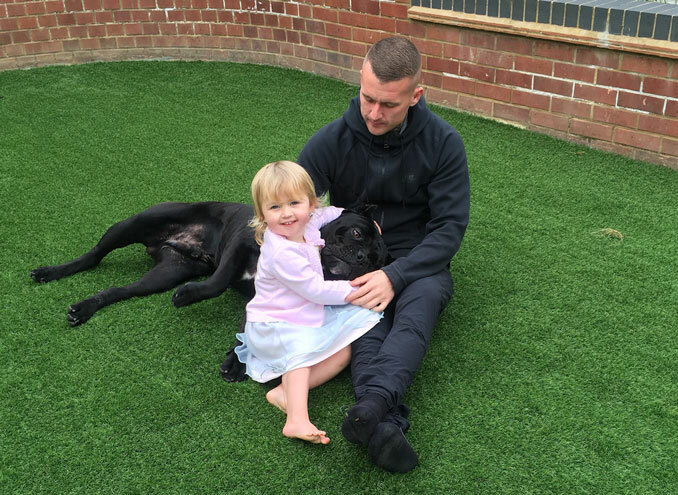 Born in February 2016, he is a really loving and social puppy, playing with dogs and kids. 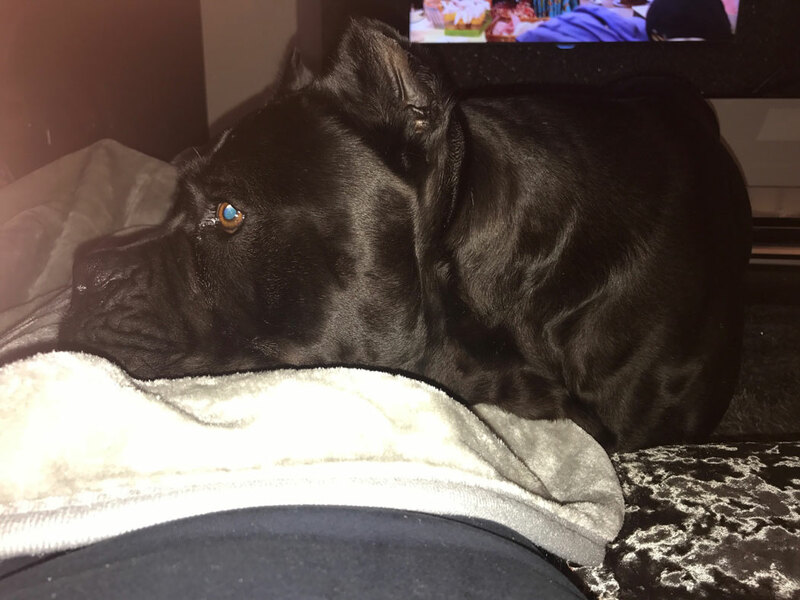 Gino is showing a fantastic prey drive and food drive, and we are positive that he will make a superb addition to any family.